We are an APPLE (Accredited Professional Preschool Learning Environment) . A national early learning program accreditation school. Jamison Street Preschool is ‘Solid to the Core’! VPK – Unsure what this means? 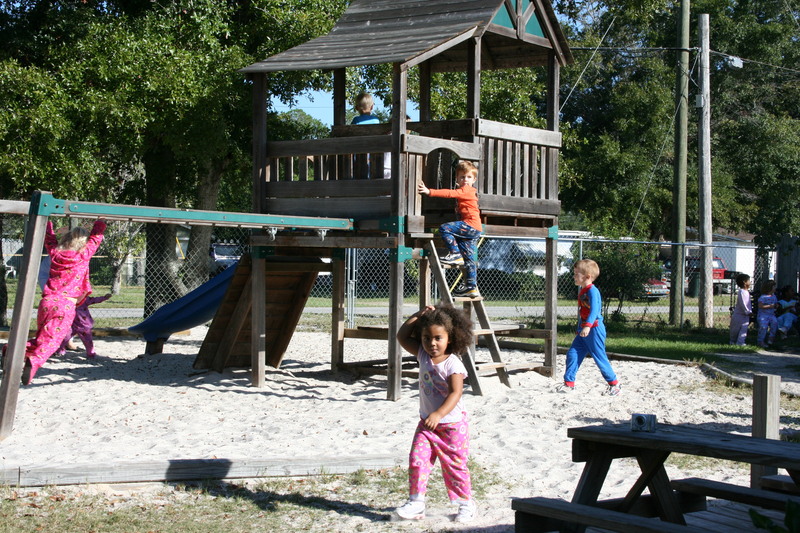 Florida offers Voluntary Preschool to children at age 4. If you're unsure how to apply for FREE preschool for your 4 year old call us today! 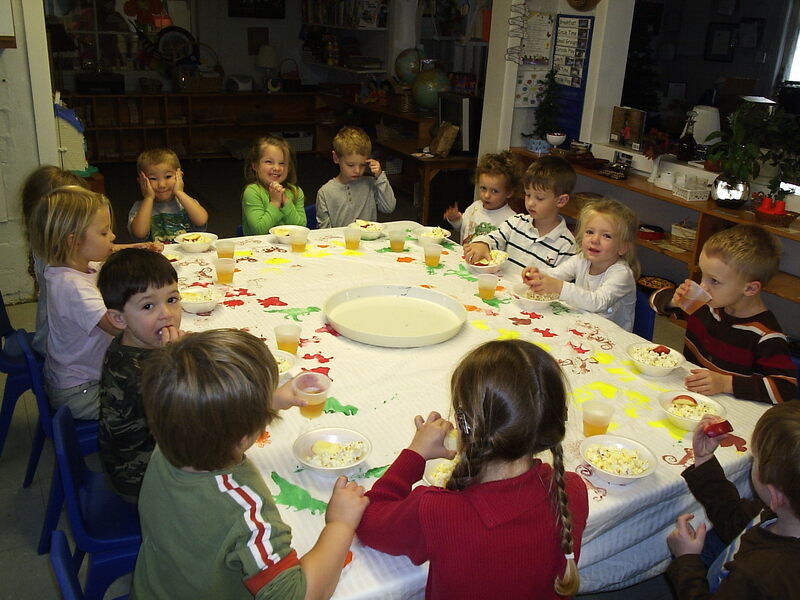 "We take great pride in being an APPLE accredited Preschool. My staff and I enjoy helping the children learn and grasp a strong foundation during these early years. Please feel free to email me any questions you have or stop by for a visit." We are always interested in talking with people that are looking to start a carear in the child care business. Contact us today!